Andersen Wrecking is one of the leading recyclers in the Midwest. 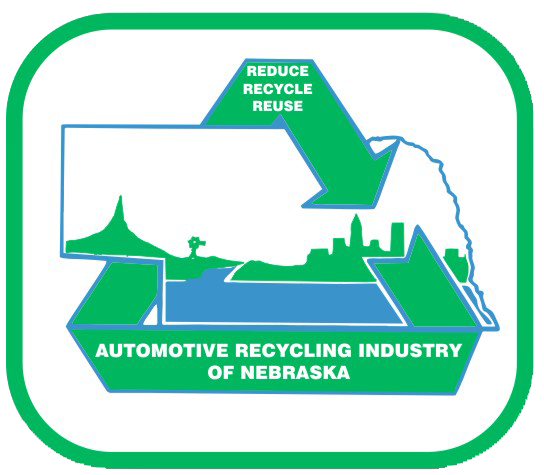 We are family owned and have been serving central Nebraska since 1937 offering dependable, recycled auto and truck parts. We also purchase and recycle ferrous and non-ferrous metal salvage. Our knowledgeable Automotive Professionals will help you find the domestic or foreign auto and truck parts you need. We price our parts at a fraction of what they cost new to meet your auto care budget. Our extensive stock of recycled, new and after-market parts ensures we have what you need. We even have nationwide parts locating for auto and truck parts we may not have on hand. Search online, stop in or give us a call and one of our friendly Automotive Professionals will be happy to help you find the correct part at the right price.